Many users of Android phones have seen the bug that phone shows a wrong SMS count and this can not be removed regularly. Removing SMS icon, cleaning with Cleaner, turning off and on did not help. There are also some programs that should be able to remove this bug, but on many phones the wrong number of SMS is still showing on the SMS icon, and this is very, I mean VERY irritating. Well, I came to this solution on my Samsung Galaxy S3 android phone, and it is quite simple solution. 2. Press Home, Volume Up and Power buttons until the phone powers on, then release it. 3. 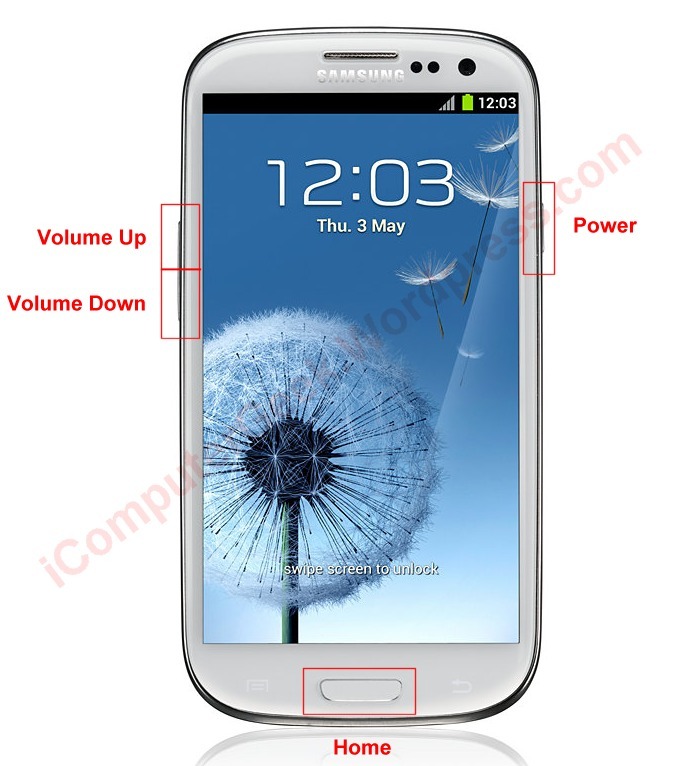 With Volume Up and Volume Down buttons point to the option Wipe cache partition and push Power button. This will delete all cache and temporary files, but your data, contacts and pictures will be untouched, don’t worry. 4. Now point to “Reboot the system” (or Restart the system) and that’s it – you get rid of this annoyance of wrong number of SMS on Android phone! For other Android phones, just find out how to enter Android Recovery Mode. Usually you just push Volume Up and Power for a few seconds and release after getting Android logo on screen. Living in Serbia, working in IT, orthodox vegetarian. Posted on June 18, 2015, in Mobile phones and tagged android wrong sms, reset wrong sms count, wrong sms count. Bookmark the permalink. Leave a comment.